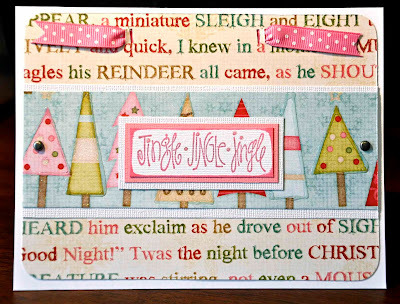 OSHEA DESIGNS - Customized Paper Goodies: Only 2 days til Christmas . 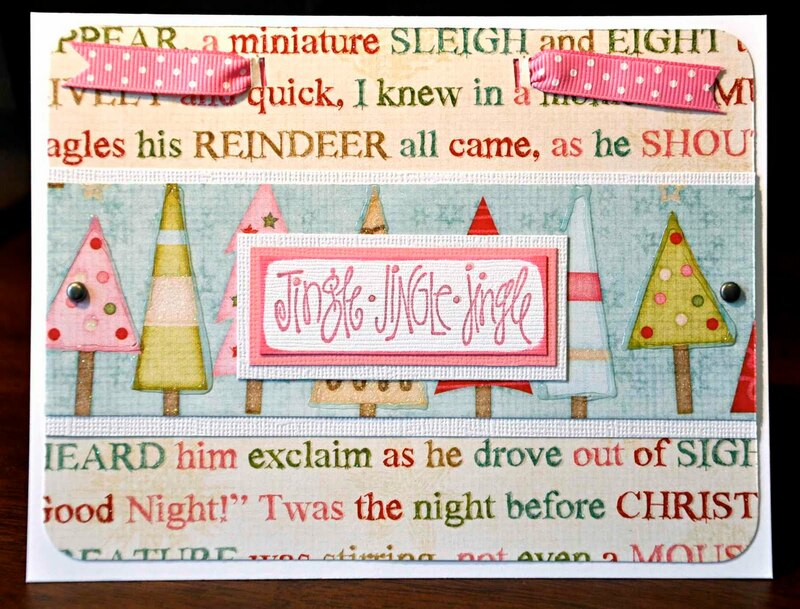 . .
Only 2 days til Christmas . . .